The price is not disclosed. 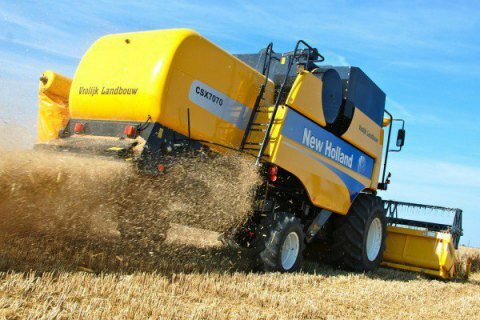 The Saudi Agricultural & Livestock Investment Co. is close to acquiring the Mriya farming company in Ukraine, Bloomberg has reported, quoting people familiar with the matter. The acquisition would take the Salic-operated farming area in Ukraine to just over 200,000 hectares (494,000 acres), it said. Mriya’s director-general Simon Cherniavsky refused to comment, but according to Latifundist.com, the deal has been closed and a respective announcement is to be made in the coming days. Salic was founded in 2012. Its only shareholder is the State Investment Fund of Saudi Arabia. The company invests in farming and cattle breeding.